The Colt Buntline 1873 Single-Action target revolver has become one of the icons of the Old West. Only 31 of the original Buntline revolvers were ever produced, and only 18 of those are around today. 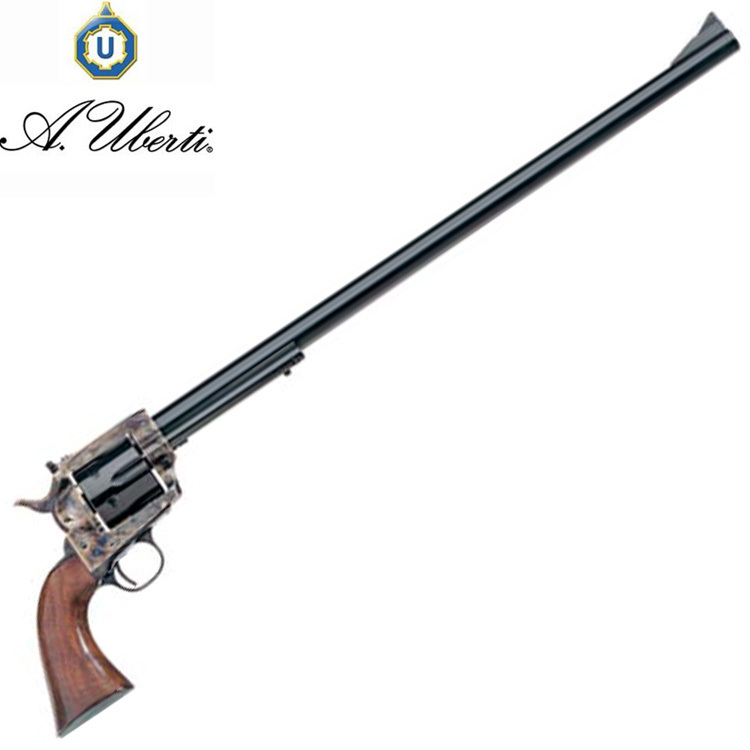 The name Buntline Specials was given to long-barreled Peacemakers, based on this story: Tradition has it that dime novelist Ned Buntline presented special-order 1873 Colt revolvers with extra-long barrels, target sights, and detachable wire shoulder stocks to a select group of Old West celebrities. They included Wyatt Earp and Bat Masterson. Bagnall and Kirkwood © 2019. All Rights Reserved.